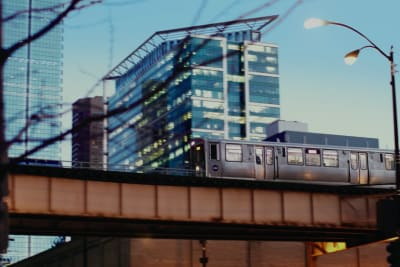 Two strangers meet for the first time and go on a blind date road trip through Illinois. Will they get along? Will they fall in love? Watch their trip and find out. 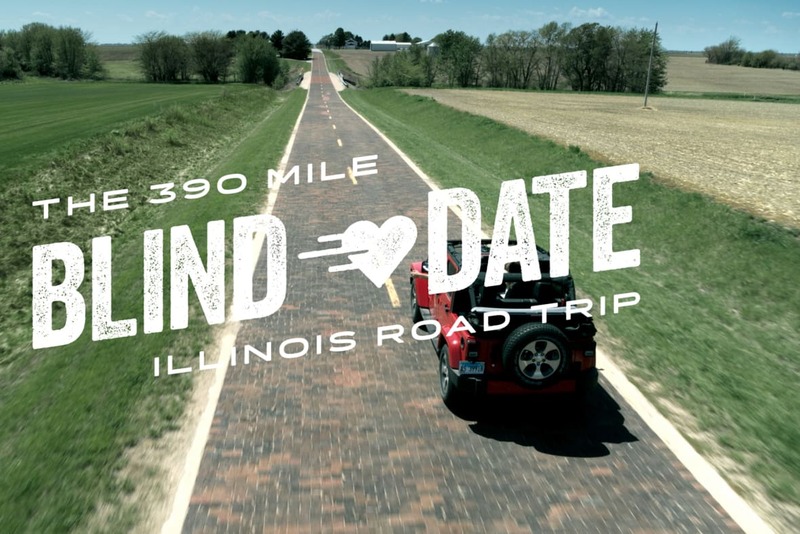 The 390-Mile Blind Date was a concept born out a simple question: What would be the coolest way we could do a video to show off the state of Illinois without making the same tourism videos that everyone else was doing? Thinking about road trips and couples, we put the two together and the idea for the blind date road trip was born. 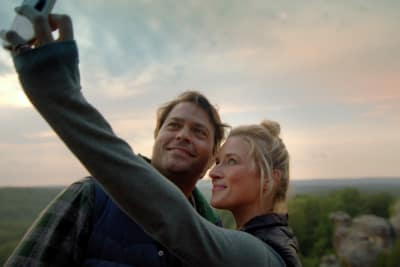 In an 8-week process, from shaping the initial idea to shooting the final videos, Illinois' 390-Mile Blind Date launched online videos and digital display to encourage tourism throughout the state. 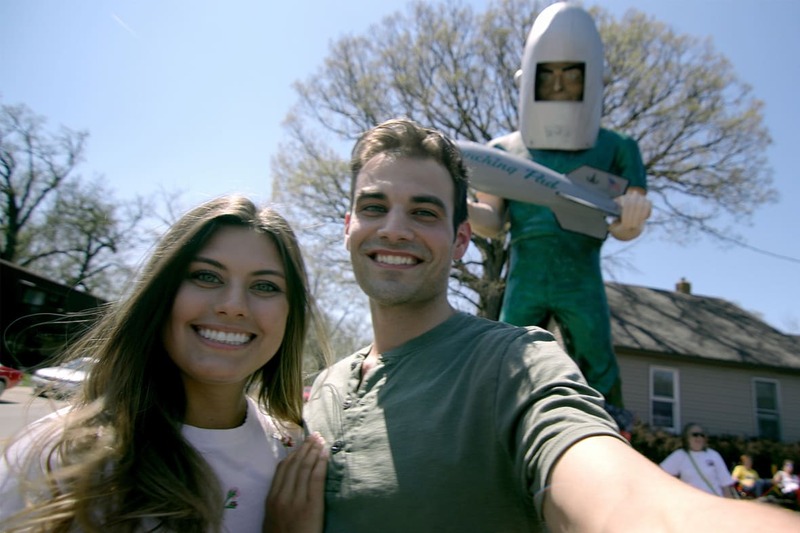 Using real people, we set up Sam and Brittany on a blind date adventure across the state of Illinois. 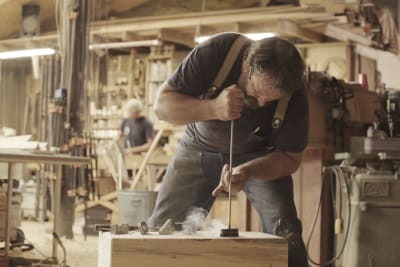 Through their adventure we encouraged travelers within Illinois and surrounding Midwest states to roll down the windows, feel the wind in your hair, turn up the tunes and hit the open road. 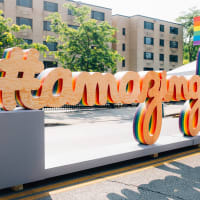 From nature excursions to the legendary Route 66, and everything in between, Sam and Brittany's blind date road trip inspired spontaenous advenutre and showcased the amazing experieces waiting to happen in Illinois.